Hey lovelies, are you bored of your current hairstyle? Stick with me ….am mixing things up a bit today talking all things hair. I am not my hair but I love the different looks and versatility of hair extentions . So this post should cater to all your crochet needs. Feel free to ask me any questions you might still have. 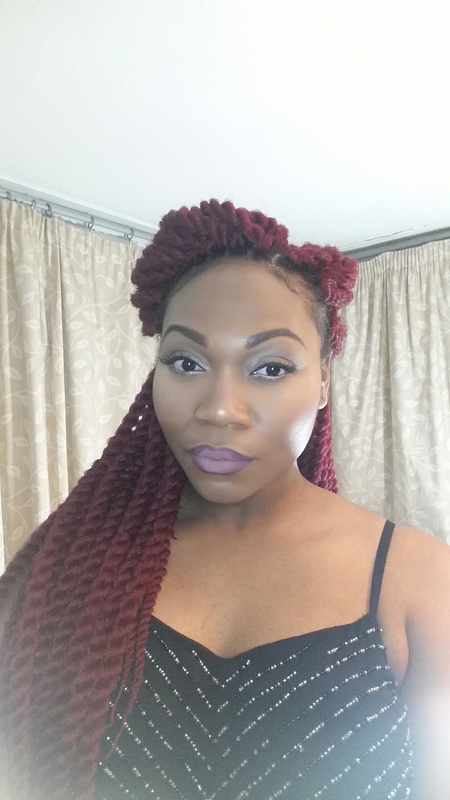 I used 8 packs of the Havana Mambo twist crochet braids. Each pack contains 12 strands of pre-twisted hair. 8 packs is more than enough to give you that big hair don’t care look. This hairstyle is super quick. It’s almost as quick as just relaxing /perming your hair. I had this hair installed by my very able sister and first time crochetter (that word is totally made up, but you get my drift). She completed the hair in about 2 – 3 hours. That includes braiding my own hair. Installation is done with a crochet needle. No threads, yes I said No THREADS needs. So you CAN actually 😴😴😴😴 while doing your hair. I know your wondering how I shower or bath with all this hair…. now that’s the tricky part. Didn’t realise the hair would be see full. I normally creatively tie my hair up with an old pair of tights. That’s the nest I could think of. Shower caps just wouldn’t cut it. Let me know if you have any other smart ideas. I have had a tonne of people ask if this hair is heavy. Yes there is some weight to it but it’s NOT heavier than your normal braids. The Havana twist hair is very light. It look alot heavier than it actually is. Believe me, I would not just deliberately carry bricks on my head. If it was that bad, this installation would be taken out pretty much straight away. 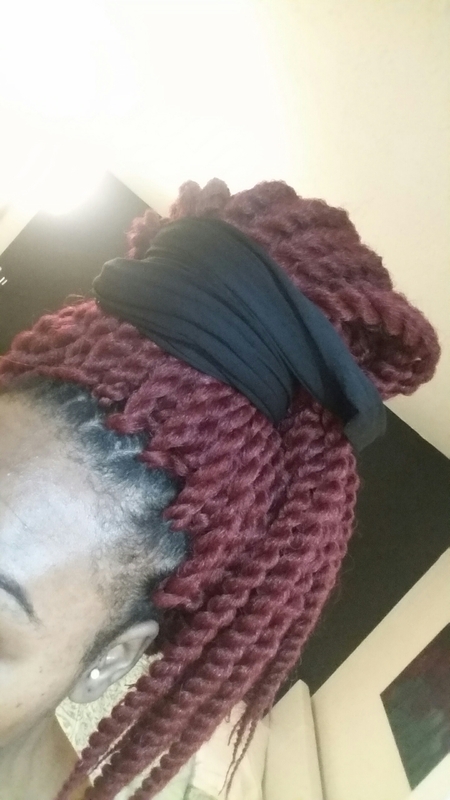 One more thing… if you currently sleep with 2 pillows, you might wanna down grade to just one pillow will you have this hair style. This hair is very full and bulky so it could be your second pillow. I totally love this hair and everyone loves it too. It looks just like actual braids on first sight. Keep an eye on my instagram @ to see the various ways I style it.